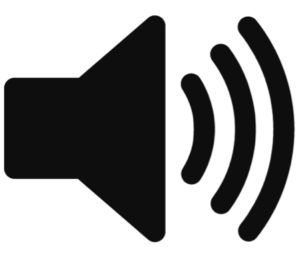 Do you hear weird noises when your heat/air conditioning kicks on? Have your energy bills been robbing your wallet? Don’t ignore these signs. Eventually your heating and air conditioning system will reach the end of its lifetime and will need to be replaced. Many homeowners continue to make little fixes to their system a long the way, but it might be more beneficial to just upgrade your system. 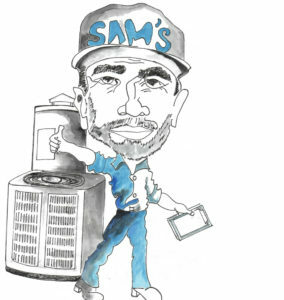 We are here to let you know some signs it’s time to upgrade your heating and air conditioning system. Typically the average span of an HVAC system is 10-15 years. 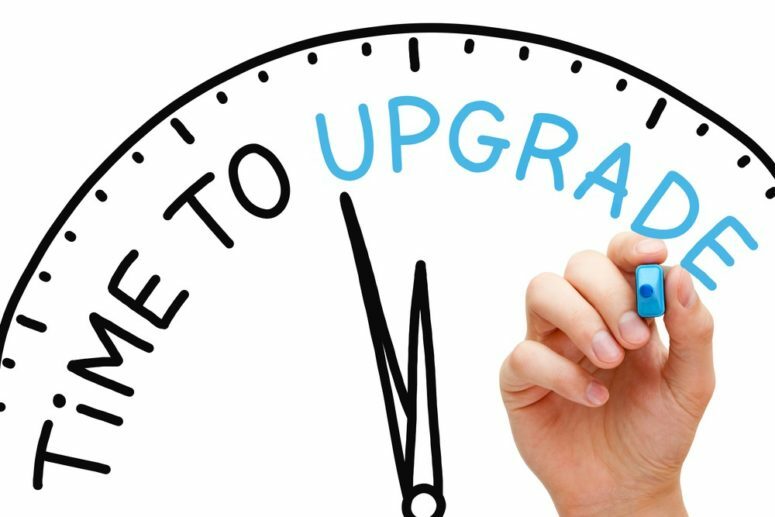 If your system has reached this age or is coming close it might be a good idea to upgrade to a new system, rather than putting money into equipment that is going to need updated soon anyways. 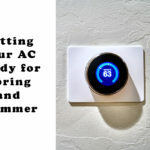 A benefit to upgrading is you you won’t have to worry about your system quitting during the cold winter months and being left without heat, or being left without AC during the hot summer months. Does your system make a lot of noise when running? This could be due to having the wrong size system installed. 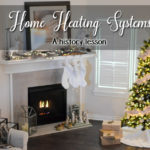 People may have thoughts of “a bigger system will cool/heat my home faster” or “the smaller system will save money” and these typically end up costing you more in the long run. If it’s over sized or undersized for the space it’s trying to cool/heat, your equipment will be working overtime, costing you more money than it should. We recommend getting a quote from a HVAC professional to make sure you’ve got the right size system in order for it to work the most efficiently. Having the right size system could lower your monthly costs dramatically. Do you often find yourself too hot or very cold? An HVAC system that is getting old will often struggle to keep your home at a consistent temperature. This could be from various things such as; worn out motor, clogged filters, damaged thermostat, or cracked air ducts. Temperature inconsistencies usually mean your system is not powerful enough to supply air throughout your home for whatever reason. Maybe your duct work isn’t installed properly or like mentioned in sign 2 your system could be the wrong size. Temperature inconsistencies will result in higher energy bills, so make sure to look for those inconsistencies and get your system checked out if you notice them. 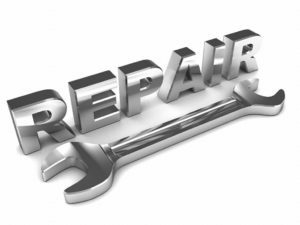 Of course maintenance on your system is important and repairs will be needed from time to time, especially if your system is older, but if you have your HVAC company on speed dial you might consider upgrading your system. 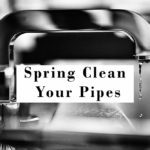 Instead of investing money for tons of repairs, and having an HVAC technician at your home all the time, you could invest that money into a new system. Your HVAC tech will still be there for any repairs needed to your new system over time, but wouldn’t it be nice to not worry about that for a while? Over time your HVAC system can lose its ability to filter out pollen, dust, mildew, and various other allergens. Pay close attention to the dust in your home as well as allergy symptoms in your family. This could be being caused by your air filters and duct work becoming faulty, which does happen as they age. Your system isn’t only responsible for heating and cooling your home, it also controls the quality of the air you and your family are breathing. If you notice more dust than usual in your home it may be due to your HVAC system needed upgraded. Feel free to leave a comment or send an email with any questions. We would love to hear about any other signs you’ve experienced before having to replace your HVAC system, or about your experience after you’ve had your system replaced. Thanks for reading!